It stews and ferments and gains strength with time... or stagnates. Either way you skin it, episode 34 is up and ready to listen to. 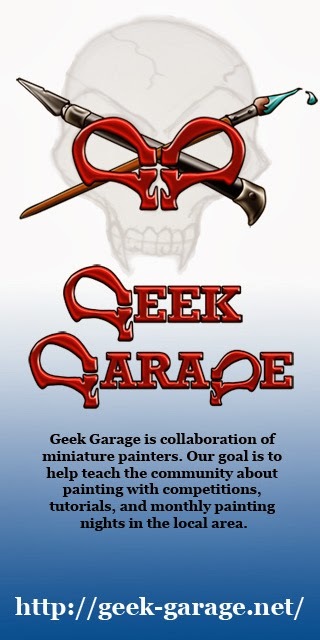 We talk shop about upcoming events as well as a new painting competition. Come have a listen and polish up yer cabers boys... it's go time. Please fix your rss feed. My pod catcher doesn't recognize it as an episode so I can't download it. Thanks! 29, 30, 32 work fine. The two newest are just blog posts with nothing to download. If that helps.